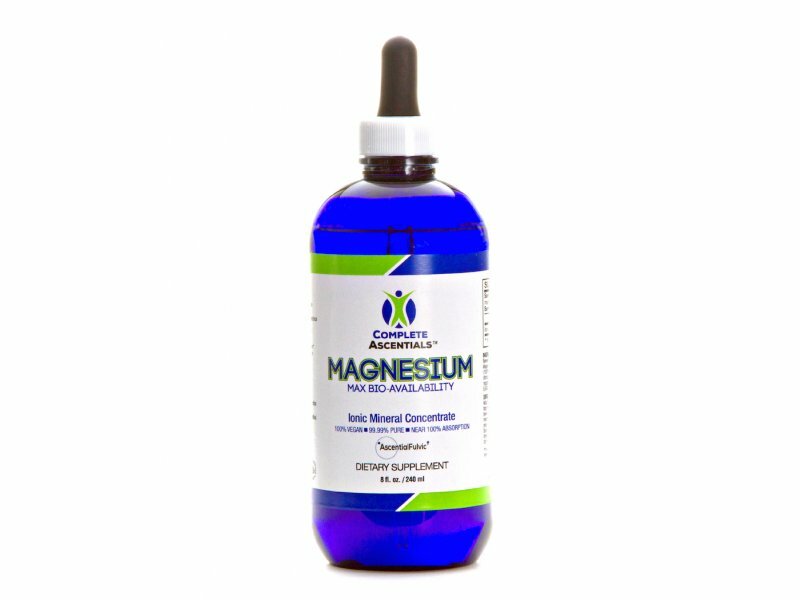 We know that our cGMP certified; Angstrom-sized, Ionic, Chloride sourced Max-Bioavalable Magnesium is the most readily available and absorbable form we could source for our Complete Ascentials™ Magnesium formula. 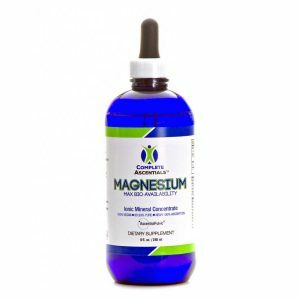 We also included clinically tested CHD Fulvic-Acid in our magnesium solution to increase the bioavailability and enhance the overall value with anti-viral, anti-bacterial, and immune supporting minerals. Finally, since quantum physics has discovered that there is no space in the human cell, and a human cell is an electric-magnetic field of possibility and potential, we use sound-frequencies to complete our exclusive delivery system. Our proprietary technology, AscentialFulvic, pioneers into new territory with the merging of 6 Ancient Solfeggio Tones, including the 528Hz frequency (called the ‘LOVE’ frequency by Dr. Len Horowitz) being used today by biochemists for DNA repair. 72-Angstromm sized Ionic Trace Minerals make up our Electrolyte Pro formula. We also included clinically tested CHD Fulvic-Acid in our Electrolyte Pro solution to increase the bioavailability and enhance the overall value with anti-viral, anti-bacterial, and immune supporting minerals. Finally, since quantum physics has discovered that there is no space in the human cell, and a human cell is an electric-magnetic field of possibility and potential, we use sound-frequencies to complete our exclusive delivery system. Our proprietary technology, AscentialFulvic, pioneers into new territory with the merging of 6 Ancient Solfeggio Tones, including the 528Hz frequency (called the ‘LOVE’ frequency by Dr. Len Horowitz) being used today by biochemists for DNA repair. 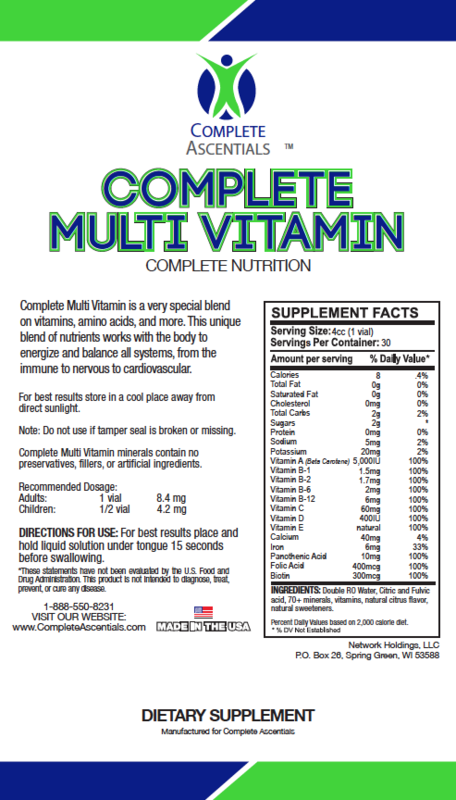 The ultimate foundational support for well-being at the cellular level. 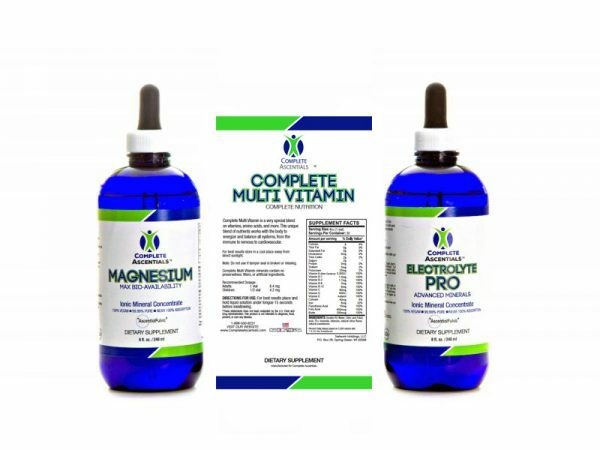 Ionic Magnesium and Elecrolyte PRO completing a full-spectrum nutritional foundation with Beyond Whole Food Multi-Vitamin as the cornerstone — supporting maximum absorption of a guaranteed 100% of RDA nutrient needs in a flavorful, whole food based formula. All 3 formulas are infused with our trademark AscentialFulvic, featuring CHD clinically tested Fulvic Acid and water energized with 6 ancient Solfeggio tones, including the 528Hz ‘LOVE’ frequency as described by Dr. Len Horowitz in his book, The Healing Codes For The Biological Apocalypse. * 1st-Movers Advantage on new product releases and special VIP-only promotional offers. 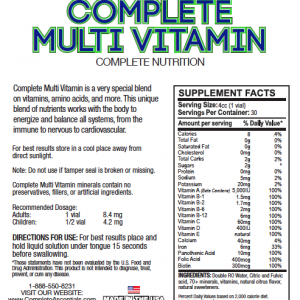 Want More Information About Health Breakthroughs You May Benefit From? Got Questions? I’m Personally Available to Answer Your Call. If I Do Not Answer, Please Leave A Detailed Message. Include Your Question and Phone Number.